I've always heard people say this album was better than their debut self-titled album, but I have always disagreed. I thought this sophomore album, was always really messy compared to the debut. The debut was also somewhat messy, but I always preferred it over this album. A nice improvement for the band, but it's still really messy. 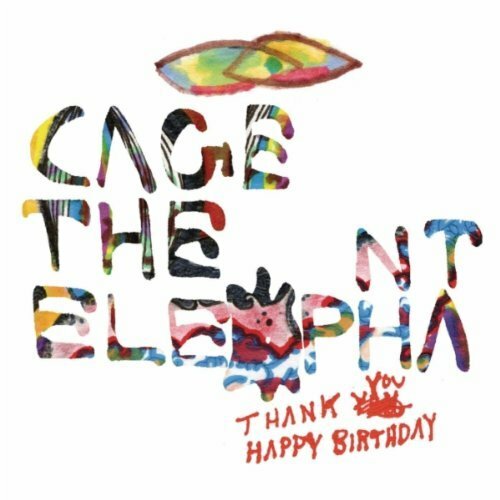 Purchasing Thank You Happy Birthday from Amazon helps support Album of the Year. Or consider a donation?